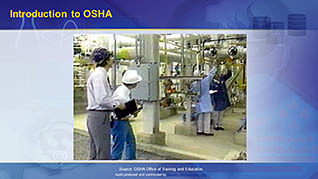 The Occupational Safety and Health Administration (OSHA) is responsible for worker safety and health protection. 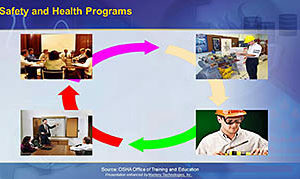 This online program emphasizes the ways OSHA helps working individuals, and focuses on the standards of the OSHA act. 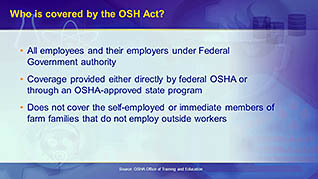 All employees and their employers are covered by the OSHA act under Federal Government authority. This video explains how coverage is provided either directly by federal OSHA or through an OSHA-approved state program. 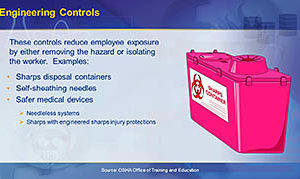 Additionally, OSHA is responsible for writing and enforcing standards employers must follow. 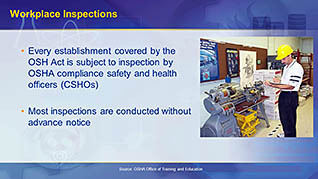 These OSHA standards are discussed within this video, as well as those standards not set by OSHA. Personal worker rights and responsibilities (as dictated by OSHA) are also looked at. This video explains how workers can report incidents to OSHA about workplace conditions by telephone, fax, and other simple ways to ensure their personal safety. 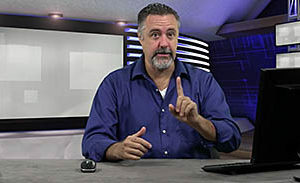 This training video is a must for anyone working in a professional environment where safety is a top priority. 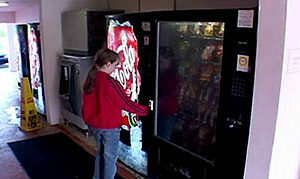 Any employee who works in an environment where personal safety may be at risk.